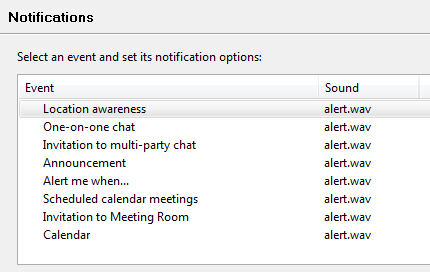 Public service announcement: how to disable irritating flashing modal Lotus sametime chat windows. « Peeter Joot's (OLD) Blog. This entry was posted on May 16, 2013 at 3:16 pm	and is filed under Development environment. 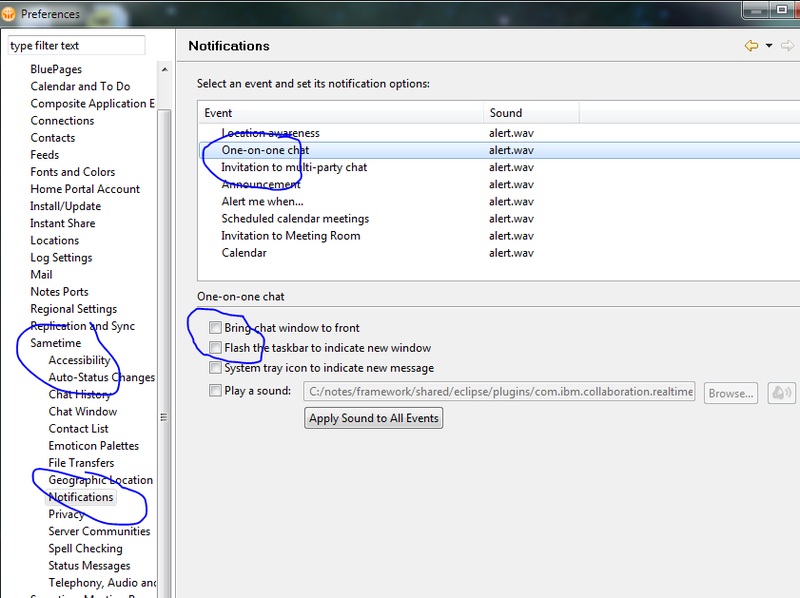 Tagged: flashing window, Lotus Notes, modal dialog, sametime. You can follow any responses to this entry through the RSS 2.0 feed. You can leave a response, or trackback from your own site.